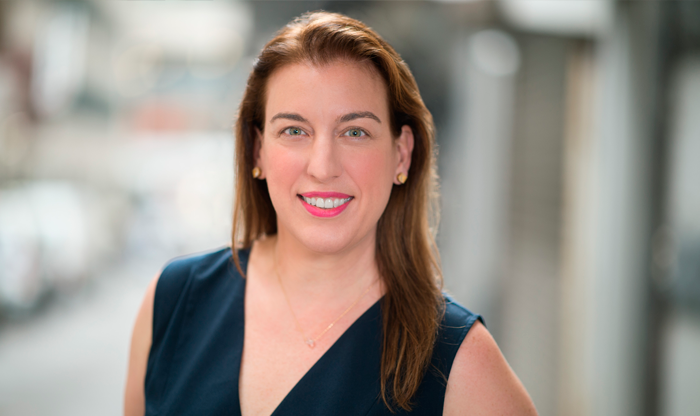 Beverly Beattie is the Founder and CEO of Selden Beattie, Inc., a forward thinking, independent employee benefits advisory firm, based in Miami, Florida with a national footprint. 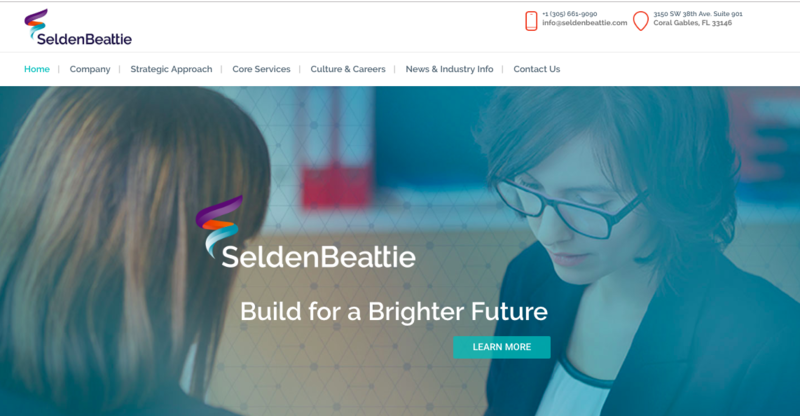 Since 1997, Selden Beattie has been “changing the conversation” by transforming healthcare, employee benefits and other workforce initiatives from time-consuming expenses into measurable methods for optimizing talent, managing risk, and delivering meaningful cost containment strategies to the organizations they serve. 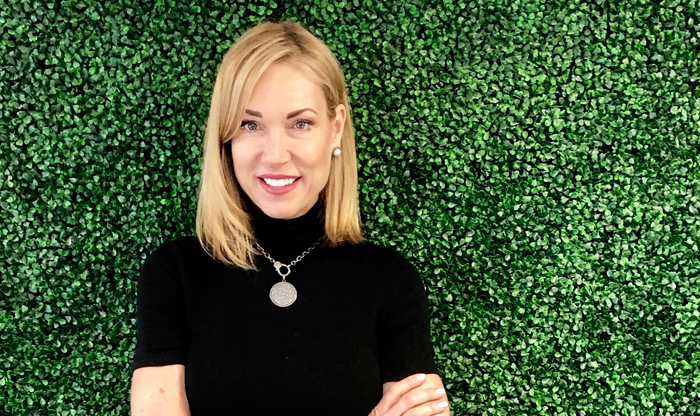 Beverly has successfully brought transparency and control to her clients in light of a notoriously obscure healthcare industry, making Selden Beattie one of the most highly regarded benefit advisors in the Southeast. Continued expansion of skills and knowledge. The US healthcare system and marketplace is purposely designed to confuse organizations and their employees…the consumers of the healthcare. We must continue to challenge ourselves in presenting innovative strategies to our clients to reverse healthcare spend, one employee at a time. This takes continued knowledge expansion and simply rolling up our sleeves to get the job done. “Start with Why” by Simon Sinek. Companies generally focus on what they do and how they do it. 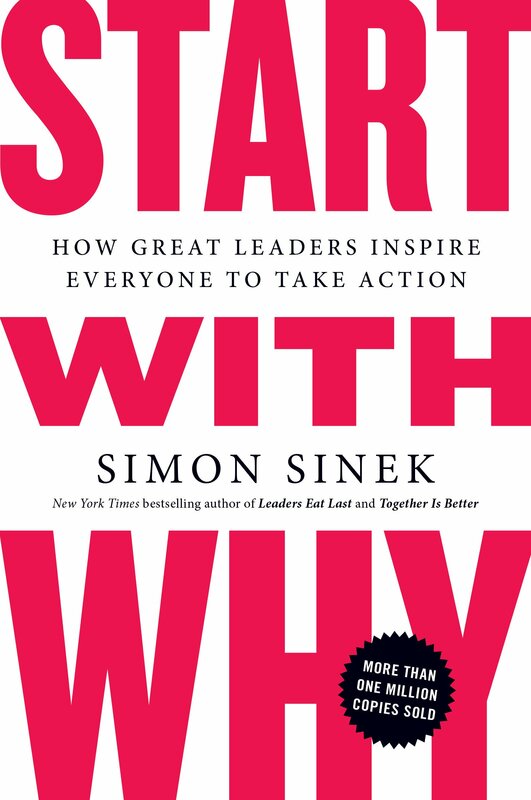 Sinek challenges organizations to start with why they do what they do, as a way to inspire people at work which in turn inspires their customers. The WHY will ultimately impact the WHAT and the HOW. Our “why” is to be “The Champion for the Employer.” Early on, it was very apparent to me that self interest in our industry was wide spread. Mid and large employers needed a champion who would both challenge the marketplace on their behalf as well as teach them what they didn’t know. The opportunities to make a difference are abundant. We care about driving real outcomes that are meaningful to organizations like reducing healthcare costs, increasing employee healthcare literacy, and raising value perception to reduce turnover. 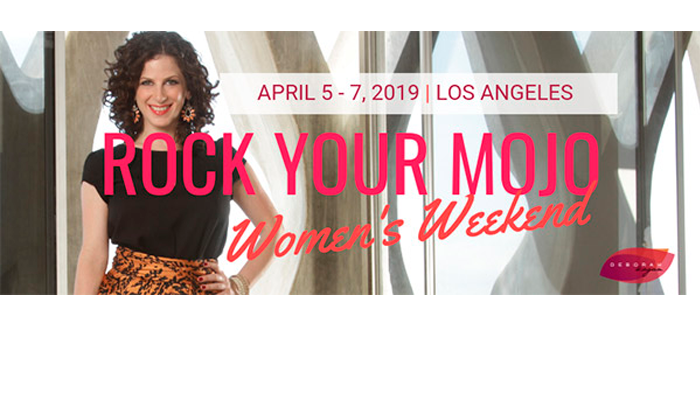 Proactivity and accountability in our industry does not exist; therefore, we provide clients with a multi-year roadmap for success, which is also a tool to hold us accountable for reaching those goals. Accountability. I am not a big believer in titles. Every member on my team is an essential part of our success and the success of our clients. They are all leaders and know their work truly matters. By placing elements of accountability and confidence in my team, they go above and beyond expectations. Creativity and innovation are encouraged and rewarded. Opportunities for career expansion within the company are enormous. We had a long tenured client who had a self-funded health plan, meaning they pay their own healthcare costs. Through strong due diligence, we identified the insurance carrier who managed the claims payments, incorrectly deducted a quarter of a million dollars out of the client’s bank account. We went to battle with this well-known insurance company for a refund. After a long fight, ultimately, we were victorious on our client’s behalf and the money was refunded. The insurance company shared with us this was the first time in history a battle of this nature was won in favor of the employer. It was proud and satisfying moment for us! I have been lucky to have several phenomenal mentors throughout my life, especially during my early career. But, the most powerful role model in my life is my mother. She is the epitome of strength, courage, and pure resilience. She was born and raised in Germany; a Baroness who lost everything in the war and moved to the US in hopes of finding a better, more secure life. She started over here with nothing and worked hard to build a new life all on her own. She raised me to be my absolute best self and because of that, I was able to acquire the confidence, determination and ambition that put me where I am today. Q: Looking back – if you could advise a younger version of yourself to do something different – what would it be? Listen to your inner voice. It will always serve you best. It took me too many years to figure this out. That doesn’t mean you shouldn’t seek guidance or ask for input, but in the end, your inner voice will guide you on what is right for you.